FREE L’Oréal Paris Pure-Sugar Scrub Sample! 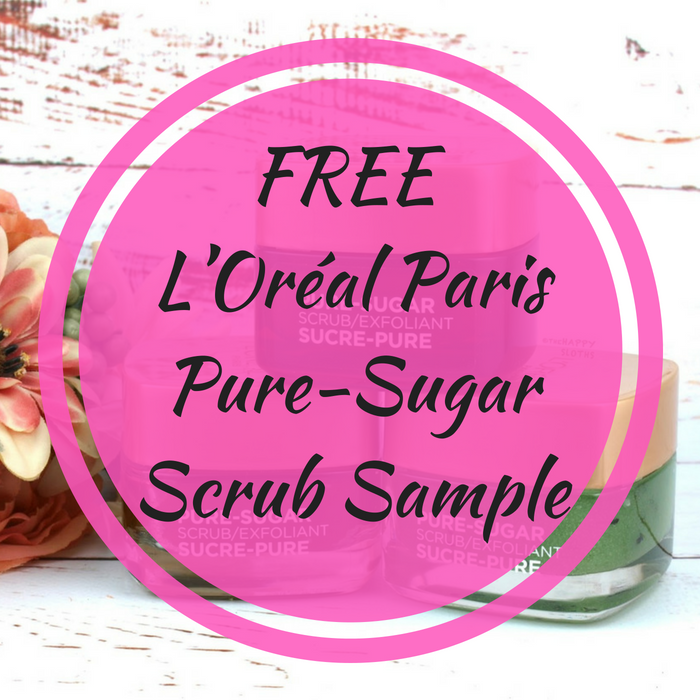 You are here: Home / FREEbies / FREE L’Oréal Paris Pure-Sugar Scrub Sample! For a limited time only! Hurry over to L’OrealParisUSA.com and score a FREE Sample of L’Oreal Pure-Sugar Scrub! All you need to do is fill out the short form – that easy! Please note there’s a limit of 2 samples per household. Don’t miss it!